"The world's best popiah ($1.60 each). I am a big popiah fan, probably the biggest one. 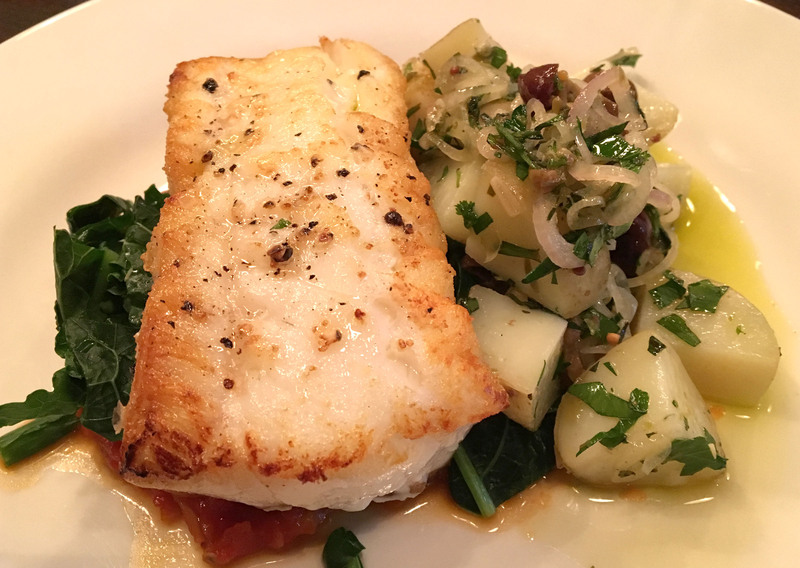 The skin needs to be thin, not too much sweet sauce, and a delicate amount of crunch. Aunty's Rojak at Siglap rocks my popiah boat to the max." 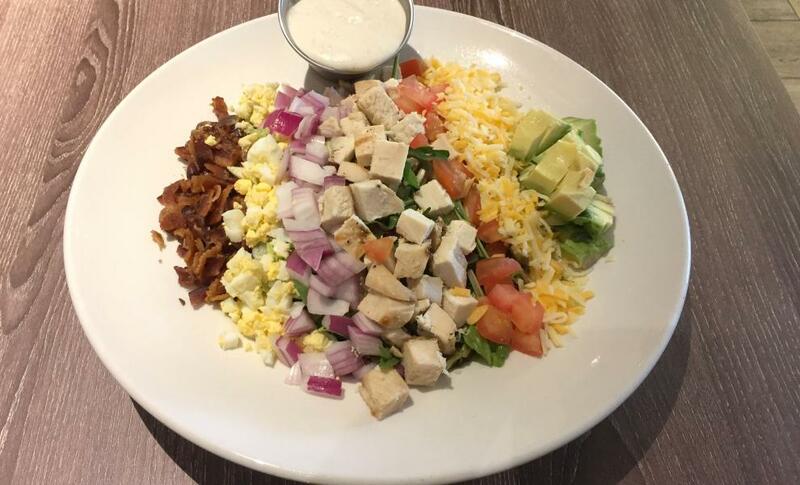 "Really love the massive Cobb salad ($24). Raw onions and blue cheese dip? Kiss me now." "It's Christmas dinner season. 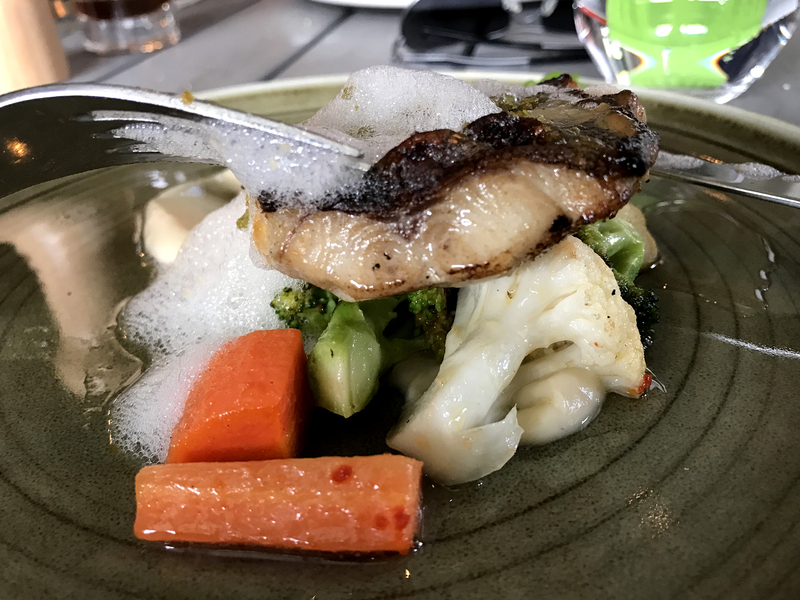 This baked cod fish that is marinated in white miso and served with cauliflower puree, hazelnut crust and yuzu foam (part of a $68 set meal) is a perfect compromise if you are not into turkey and can't afford beef." "Expect your fingers to drip with fatty juices when you sink your teeth into this amazing House Burger ($19). Thankfully, this place is dimly lit, so you can lick your fingers with wild abandon as you savour every last drop. 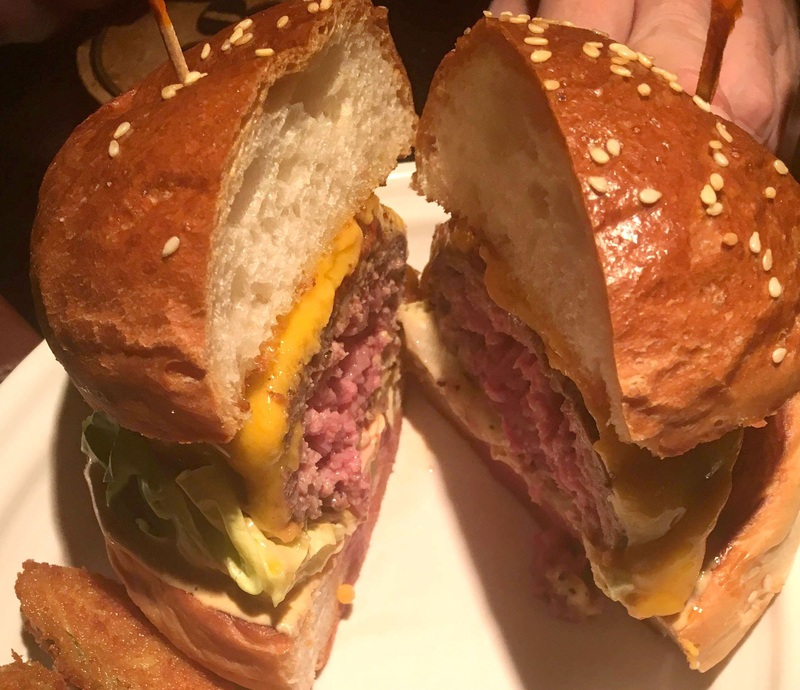 If your friend suggests you share this ridiculously delicious burger, refuse. Vehemently."